The electronic pioneers have been confirmed as the first headliner for the Spanish festival. Radio X can exclusively announce that The Prodigy will be headlining Benicassim Festival 2015. The event, which takes place in Spain, will be held from 16 to 19 July. Tickets are on sale now. Work began on The Day Is My Enemy in 2014, but Liam admitted to Danielle that something didn't feel right: "I was messing about for a good six months. I was taking it seriously but I just didn't feel like it was in the pocket yet, like I was in the right zone. So he came up with a new, nocturnal approach. "I decided I'd not go to work in the daytime and work at night. So I went to bed at nine o'clock in the morning and got up at six and went into the studio. As soon as I did that, a whole new world opened. "Maybe it's psychological but when I'm in the studio at that time of night, no-one can bother me. I'm not getting emails, can you do this, can you do that? Basically you're on your own out there." 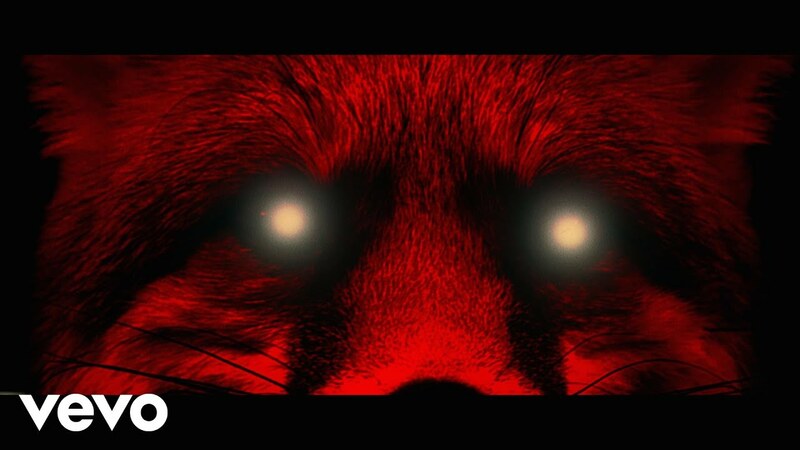 It was also that way of working that inspired the album title and the fox seen on its cover, and in the band's new video Nasty. "In the daytime there's too many distractions. It just felt really good. And obviously the title came at the end and that just felt right." As well as Benicassim, The Prodigy will be heading out on a UK tour in May, with two late night shows at London's Alexandra Palace. Find out more about The Prodigy's 2015 tour here.